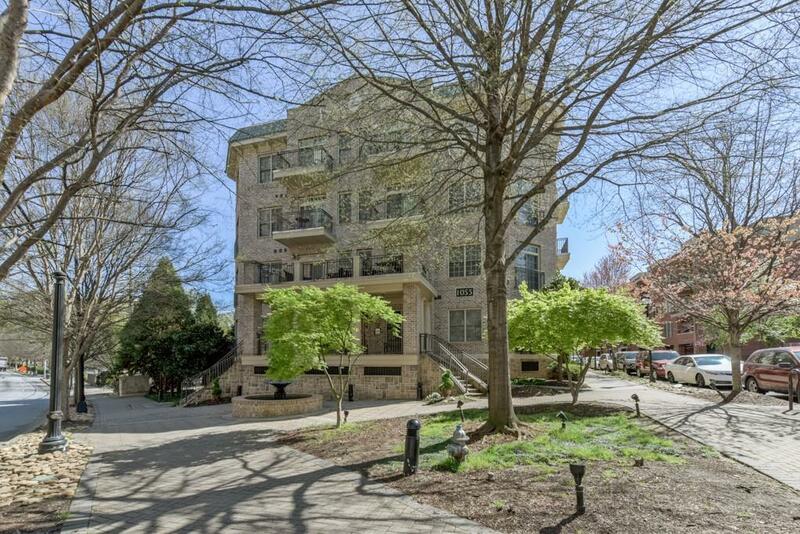 Live ON Piedmont Park in this boutique condo bldg in heart of Midtown. South-facing unit has open concept plan, w/granite & stainless steel kitchen,incl island. 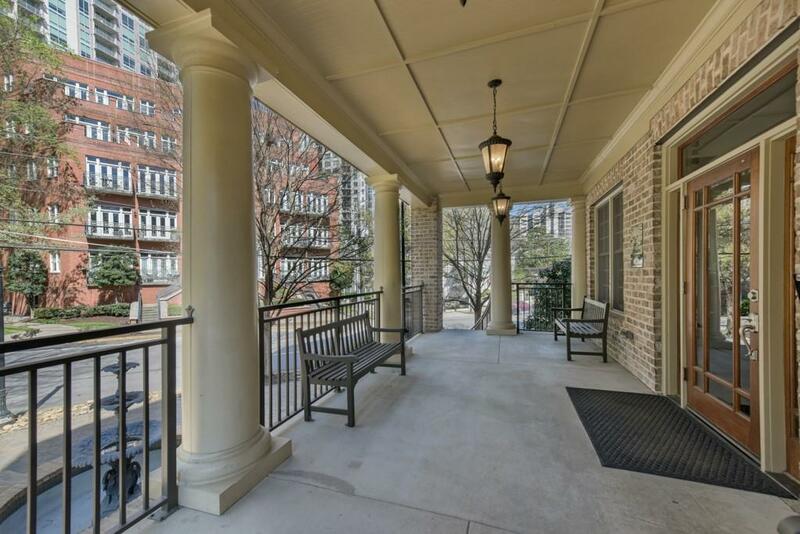 Spacious living area opens to balcony w/view of park. 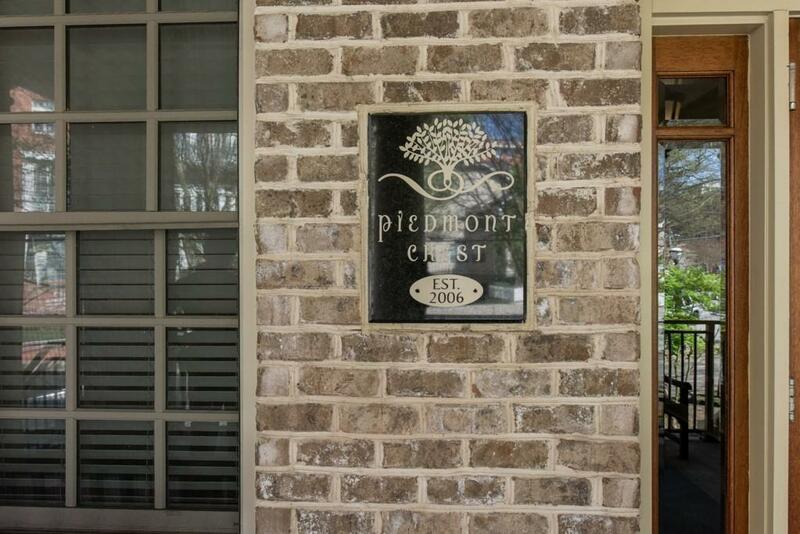 Master suite w/plantation shutters,walk-in closet & bath featuring double vanity & linen closet. Full capacity w/d remain. New HVAC & water heater. Bldng offers secure gated pkng, recently renov common area w/gym,club room & catering kit,conf room,guest suite & onsite property manager. 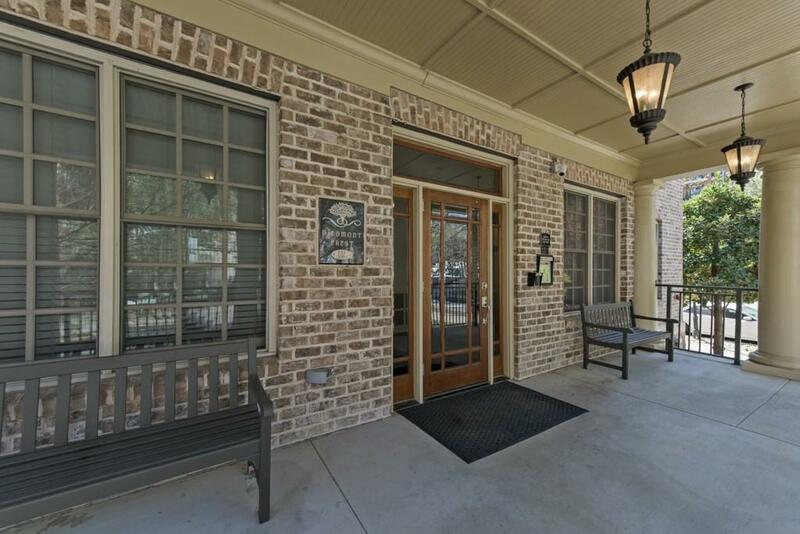 Walk to Piedmont Park,Botanical Garden,High,Beltline,MARTA,restaurants!